You can call 208 523-0840, email legacydental@cableone.net, or text 208 538-9575 our office to schedule an appointment. We are open Tuesday through Friday 8:30 to 5:00. We can check for problems that you might not see or feel. We can find early signs of decay (decay doesn’t become visible or cause pain until it . reaches more advanced stages). We can treat any other oral health problems found (generally, the earlier a problem is found, the more manageable it is). There you have it! 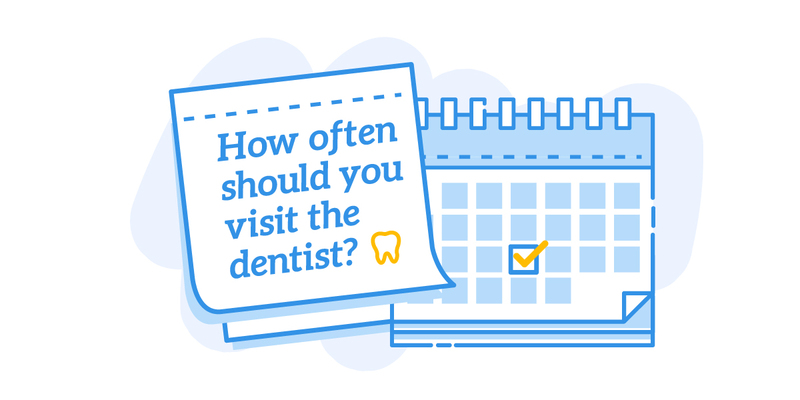 Those are the brass tacks for how often you should schedule an appointment. But don’t let this keep you from stopping in and saying hi whenever you’re in the neighborhood! We love seeing your smile!